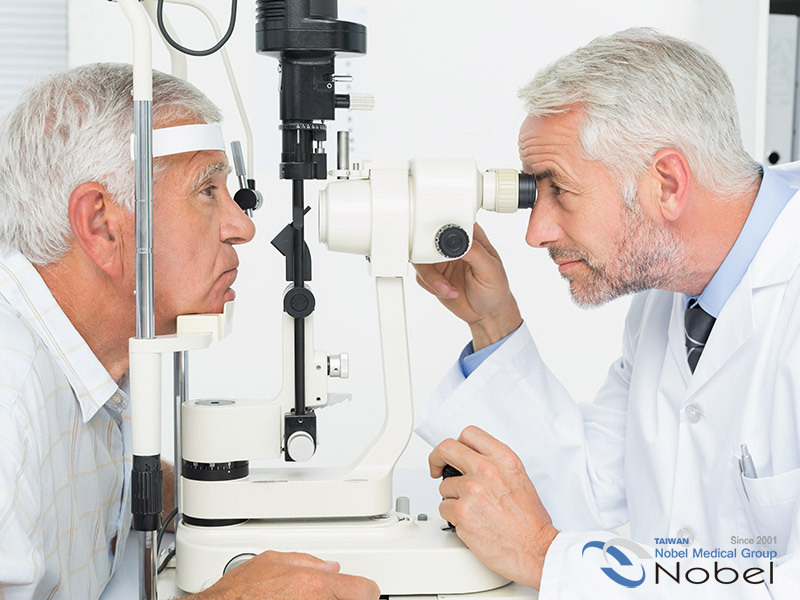 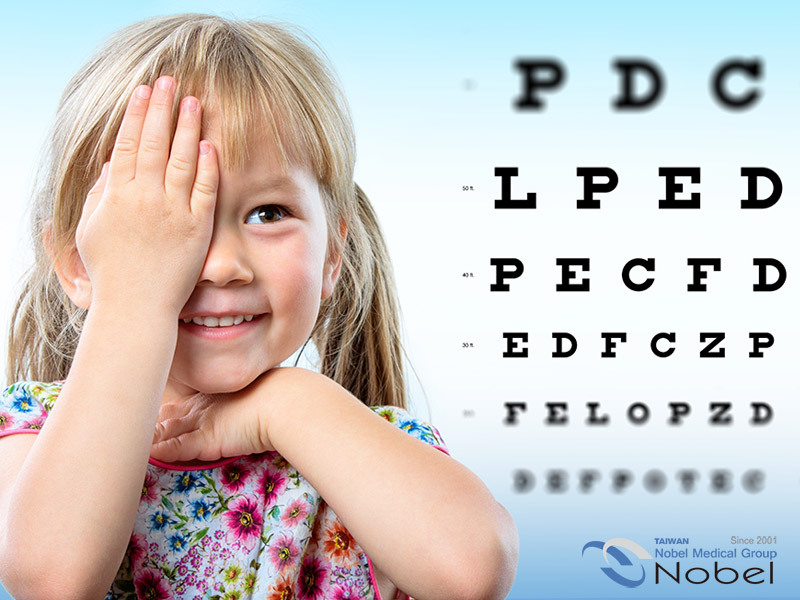 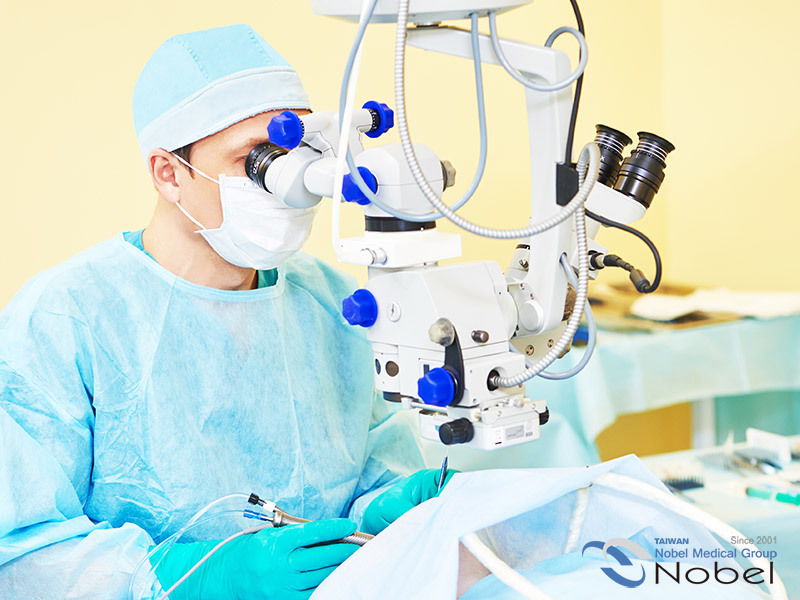 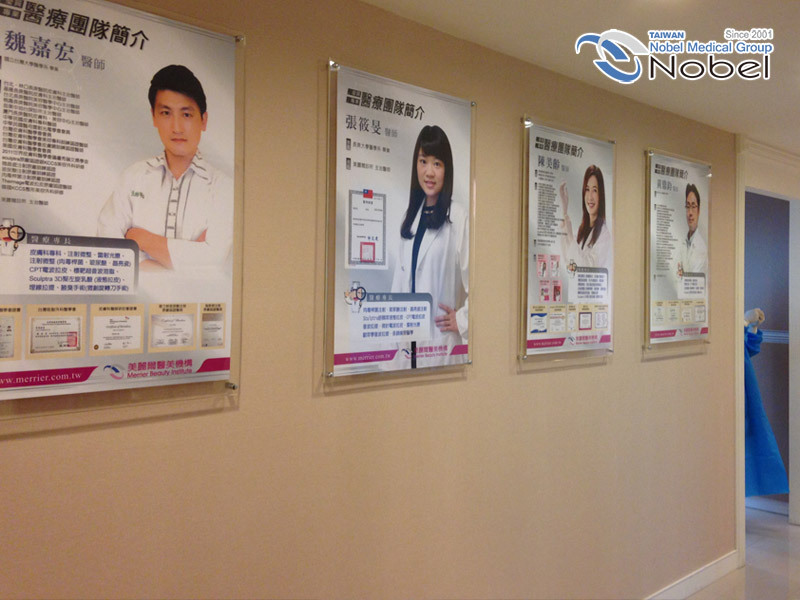 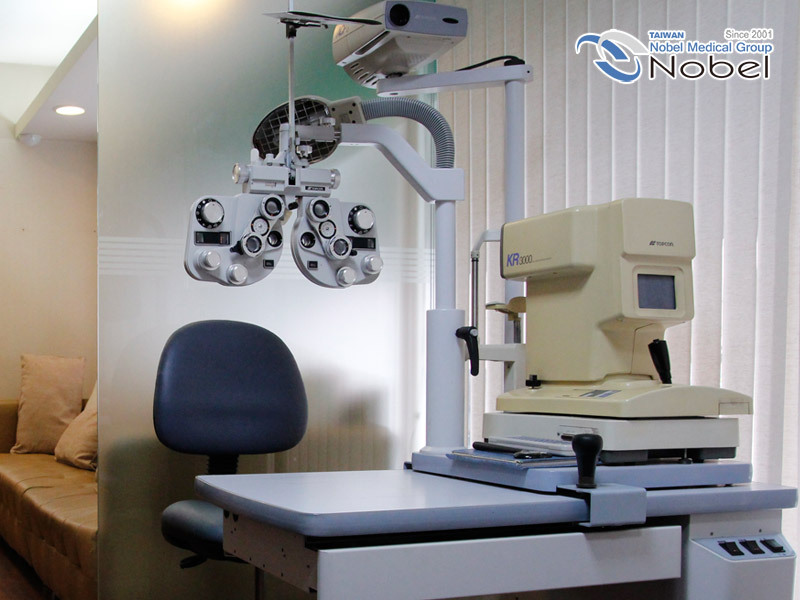 Due to the new recognition and intelligence about eye health, Nobel Ophthalmology does not only emphasize the improvement of service quality but care more about breakthrough of medical technology and renewal of device. 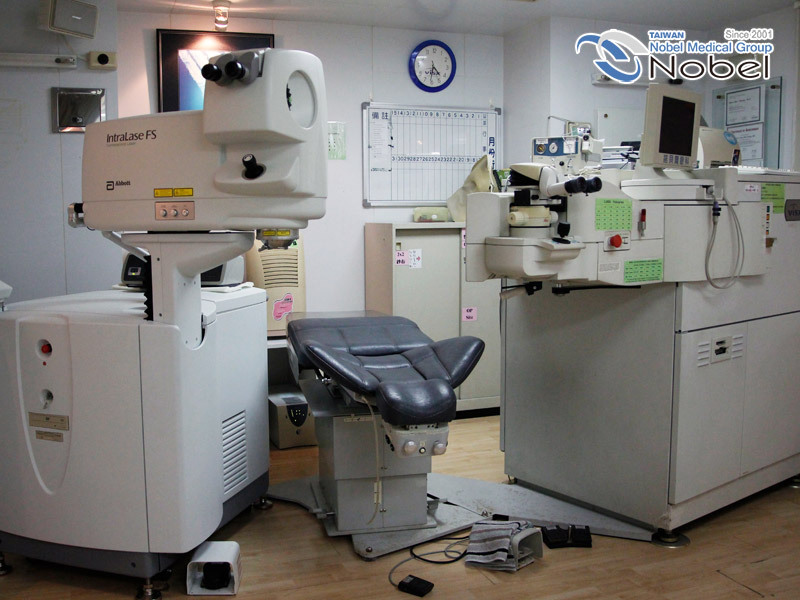 In Cornea Refractive Surgery for Myopia, we introduced Wavefront in 2005. 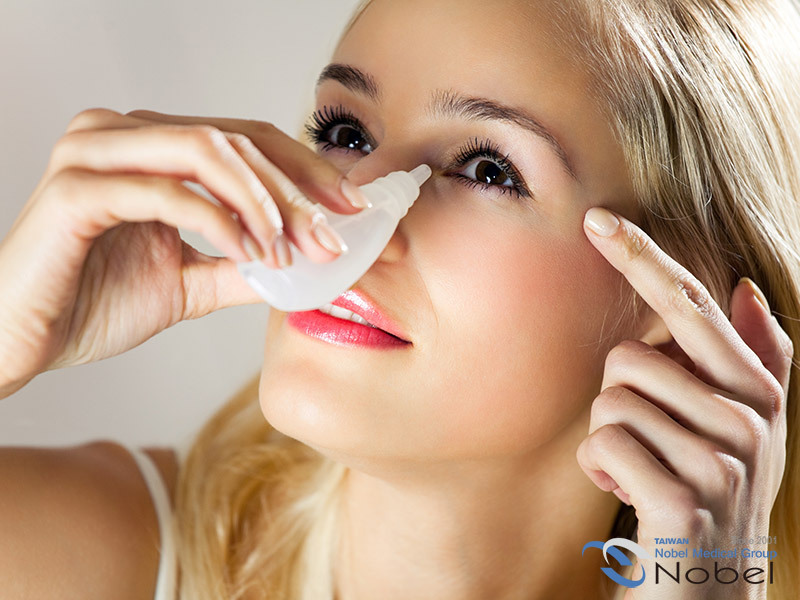 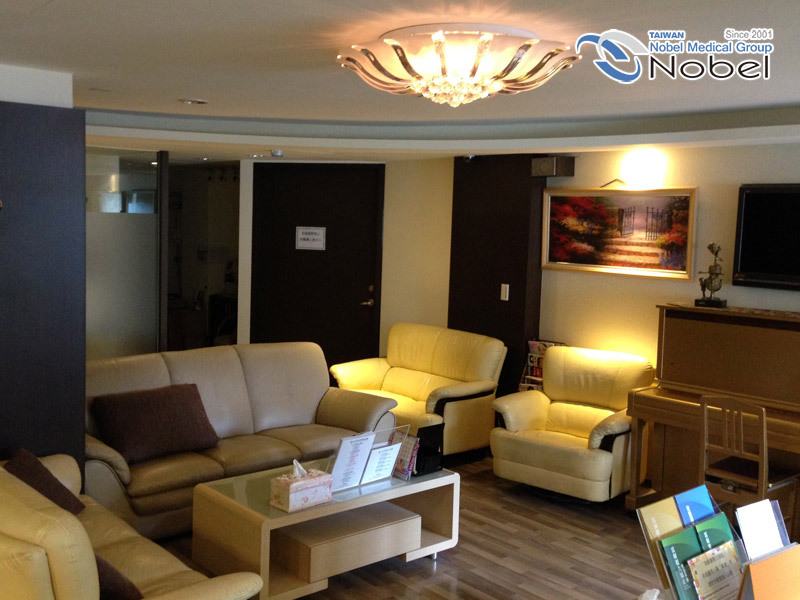 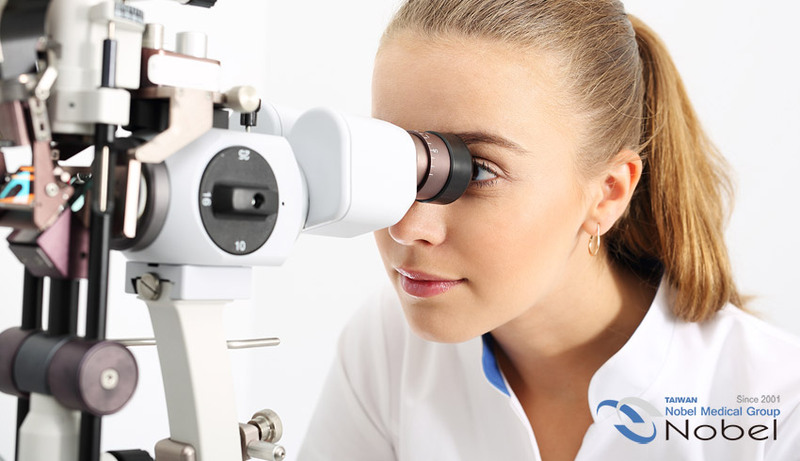 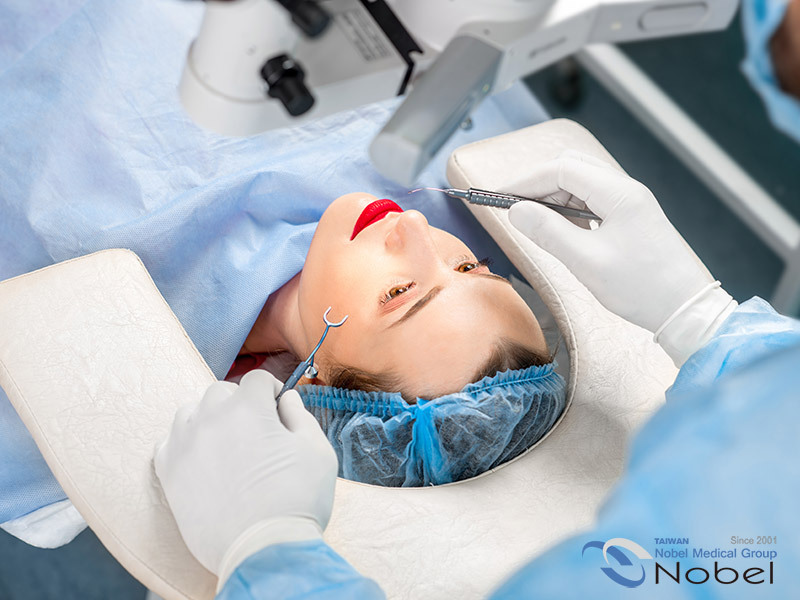 In 2007, we introduced the Femtosecond Intralase-LASIK surgery in high quality , We hope to make patient get rid of glasses as early as possible and obtain naked vision easily through their advantages of rapid stimulation of wound healing and higher prediction after surgery etc. 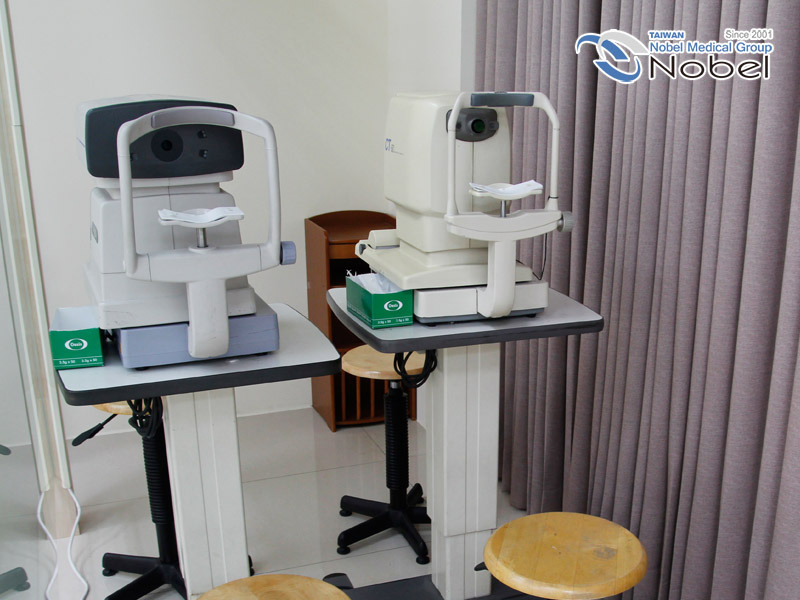 In 2010 , we even gradually introduced iDesign-LASIK（including Wavefront Aberrometer, Intralase Femtosecond Laser and STAR-S4 Excimer Laser）and FS-LASIK（including Customized Topography, FS200 Femtosecond Laser and EX500 Excimer Laser）We finish LASIK vision correction surgery with more perfect technology , safer surgery and better effect after surgery. 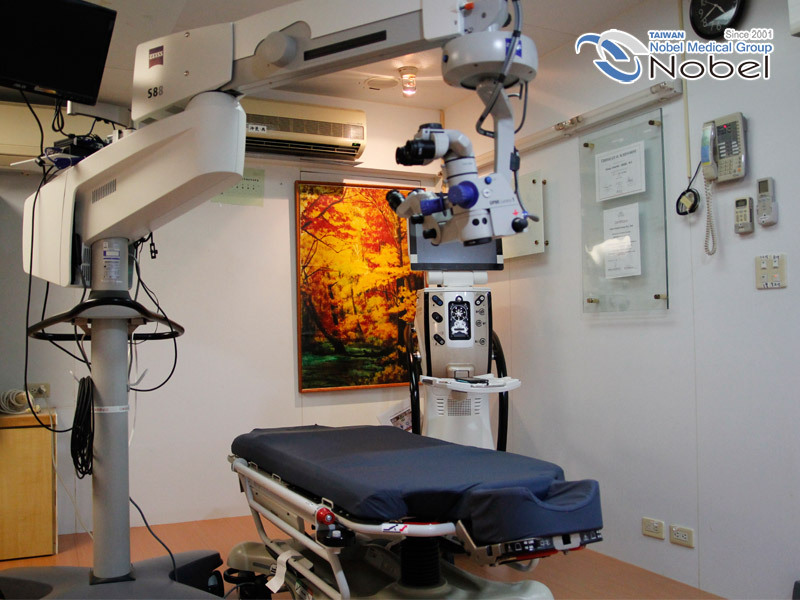 In Cataract Refractive Surgery , we introduced（Bladeless）Femtosecond Cataract Refractive Surgery in 2015 which includes（Bladeless）Femtosecond Laser and Centurion Phacoemulsification Machine , so that the elderly having cataract disease could recover their sign vision under safe and efficient techniques and precise equipment operation.